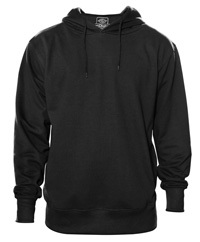 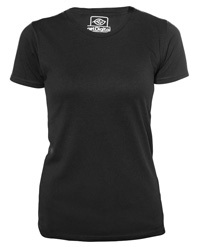 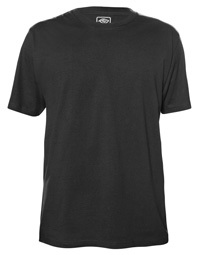 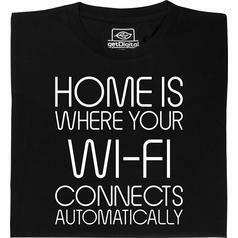 from 19,95 € lade... Fair Geek Wear Home is where your wi-fi connects automatically T-Shirt The home of geeks and nerds can be easily found. 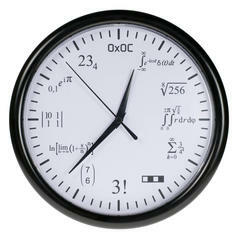 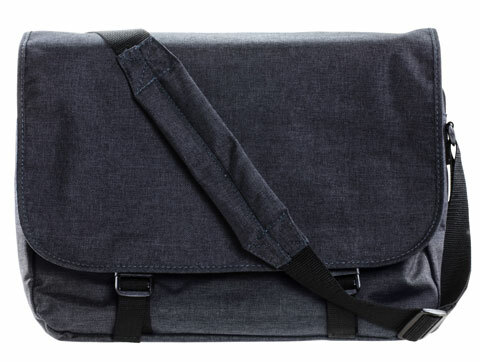 29,95 € lade... Maths Clock Each hour is encrypted with a maths problem. 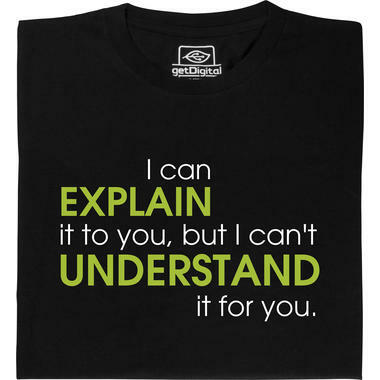 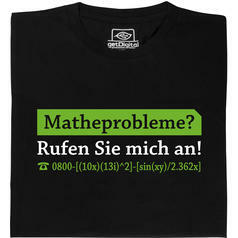 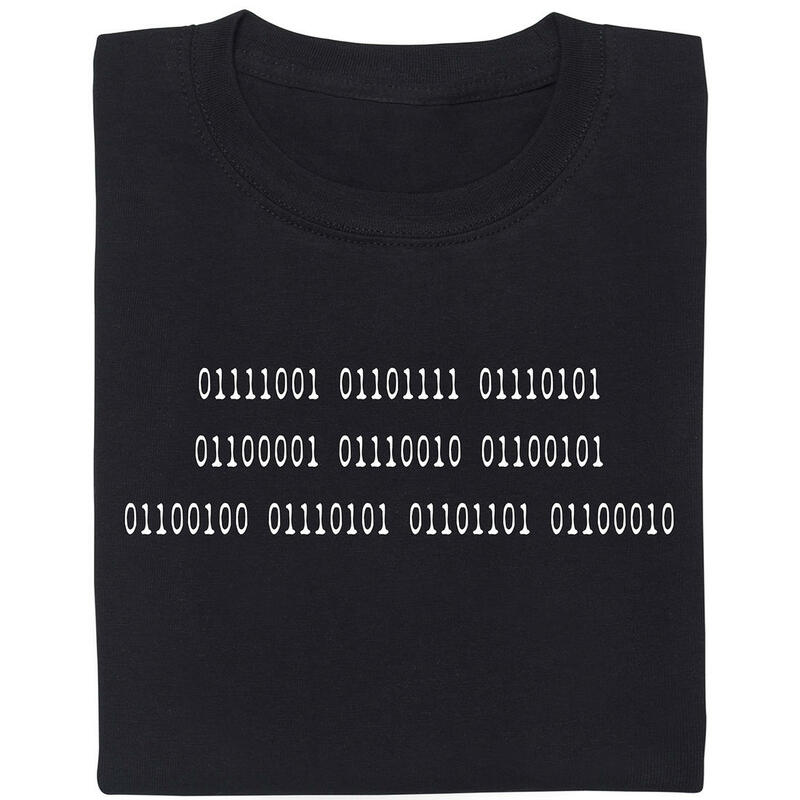 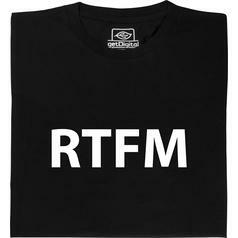 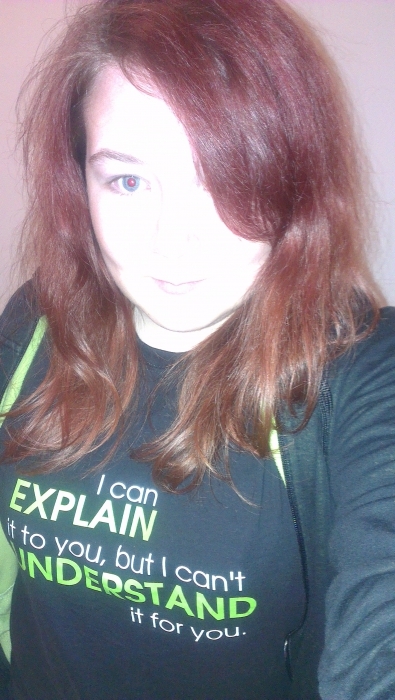 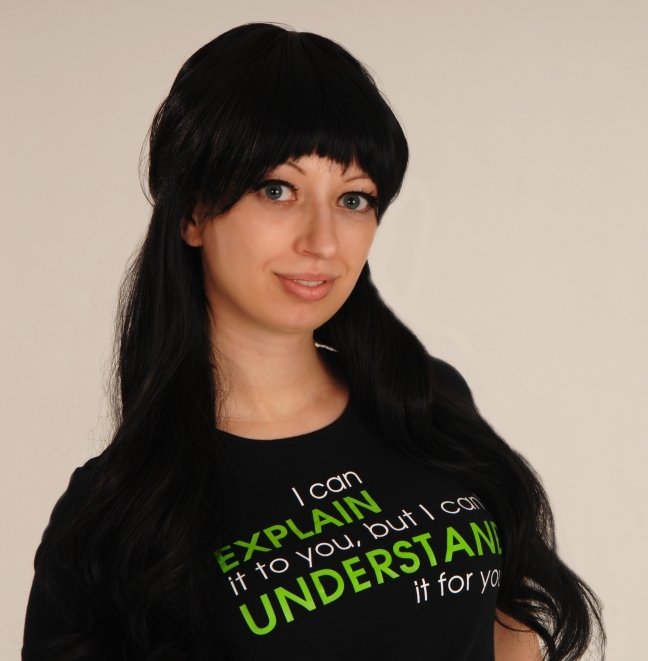 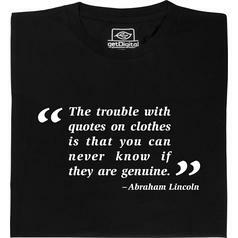 from 19,95 € lade... Fair Geek Wear RTFM T-Shirt An answer for all those dumbhead questions... Now you don't even have to go to the trouble of opening your mouth to respond! 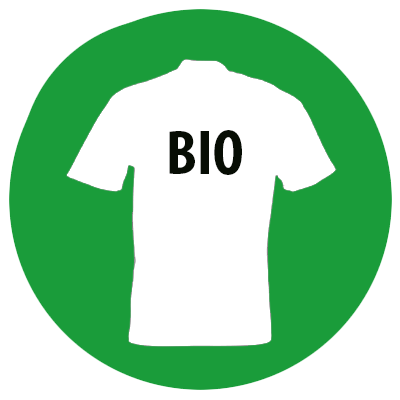 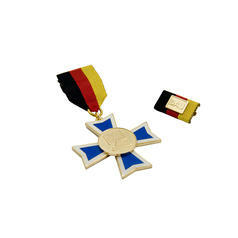 24,90 € lade... DAU Medal This medal with the German abbrevation DAU can be used to honor the dumbest user.